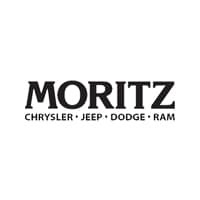 Looking to purchase or lease a brand new Chrysler, Dodge, Jeep, or Ram from us here at Moritz Chrysler Dodge Jeep Ram? Take the guesswork out of the process! Easily get an estimate of your credit score here on our online tool, then come talk to our helpful sales representatives to learn more and to begin the car-buying process. We are conveniently located near Haltom City, TX and Arlington, TX.